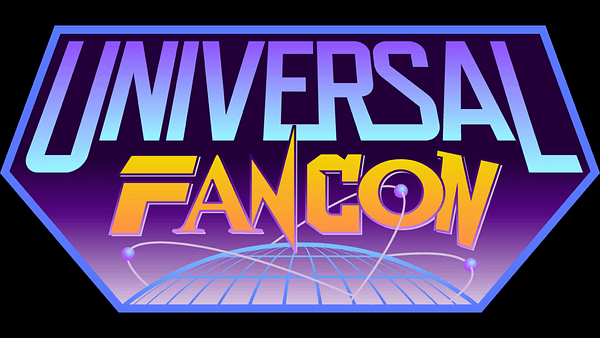 Universal Fan Con (@UniversalFanCon) passed their pledge goal of $25,000 a just after 22:00 est. 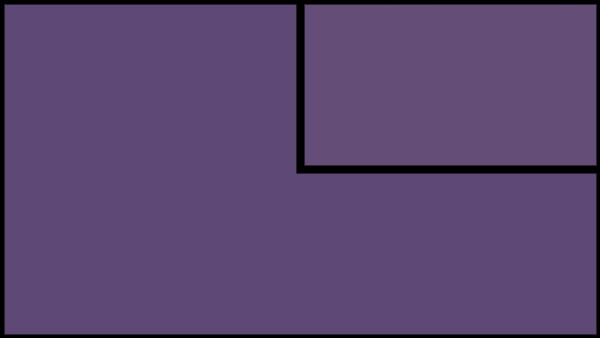 First multi-fandom Con dedicated to inclusion, highlighting Women, LGBTQ, the Disabled and Persons of Color. The con will be April 27-29 2018, and they hope to get 10,000 attendees. Congratulations on the funding, UFC! You might have some issues with the acronym, though. When I say that you should buy something, please understand I say that in full knowledge that the prices of comics are just flat out wrong. I'm talking to the select few with enough disposable income to actually pay $3.99 for ~20 pages, often less. Anyway, me? I'm a generally affable chap, happy to shoot it over a pint of proper beer (that's ale to some), I read basically anything, but I've found I'm now finally learning to love the small press / self-published scene a little more, even though I'm a relative newcomer to it (10y).